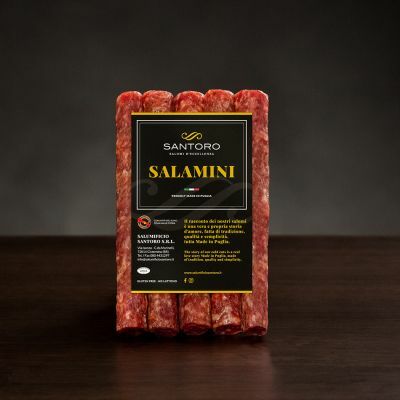 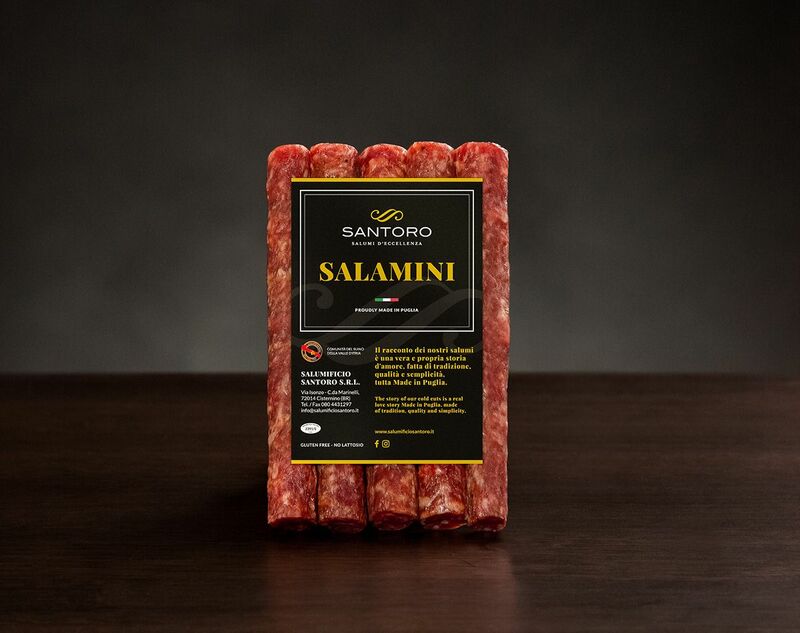 Salamini are our finest and most appealing salami, lean meats and a small amount of fat are perfectly combined with salt, a little pepper and cooked wine. 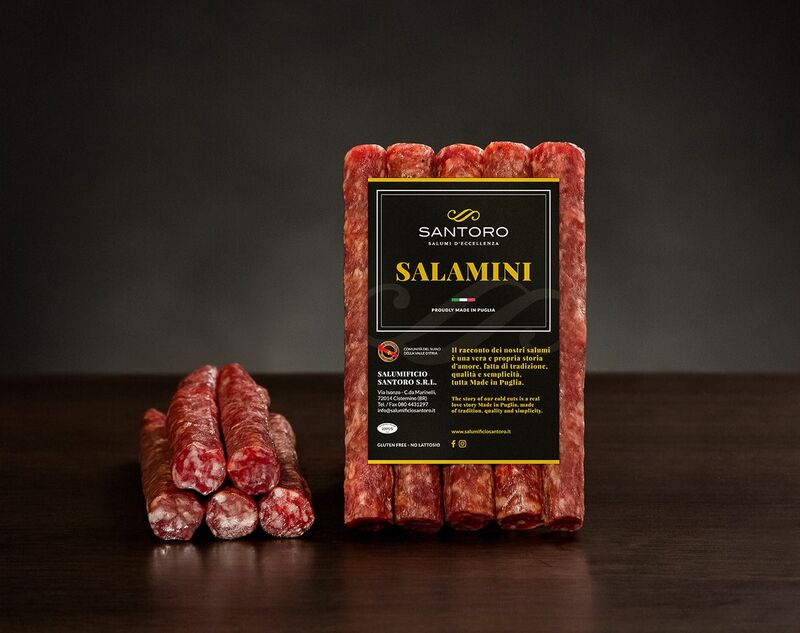 Loved by young and old connoisseurs, so good that one leads to another. 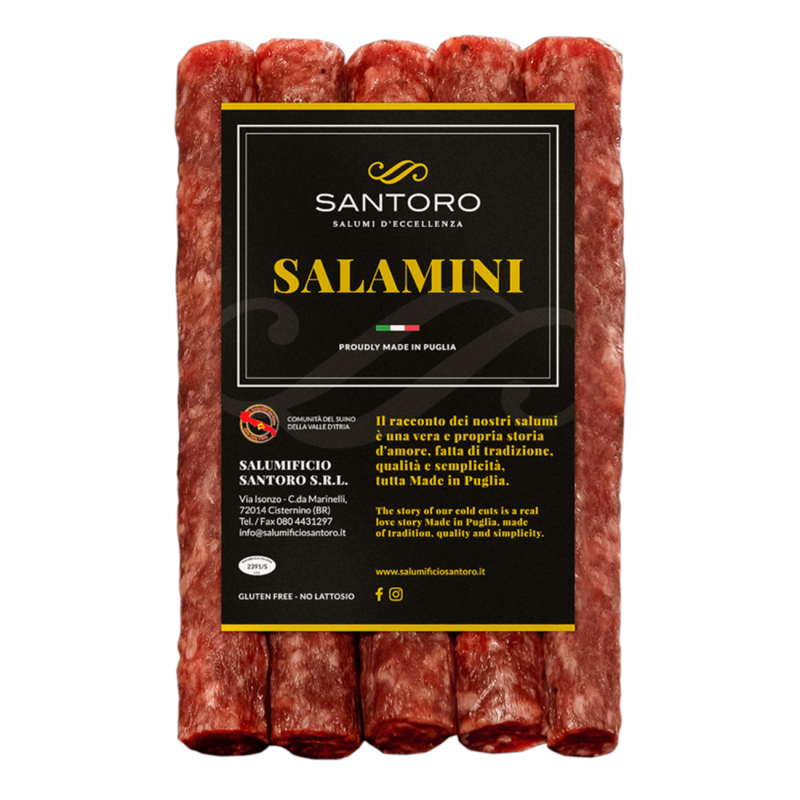 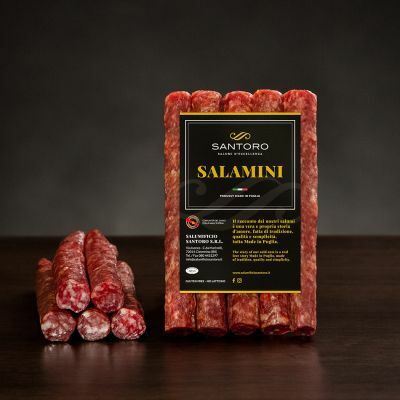 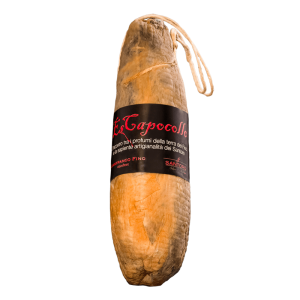 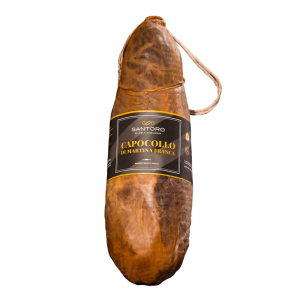 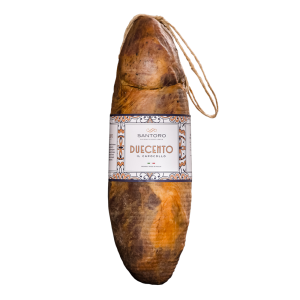 Store Salamini in a cool and dry place, consume within 45 days from the packaging date.